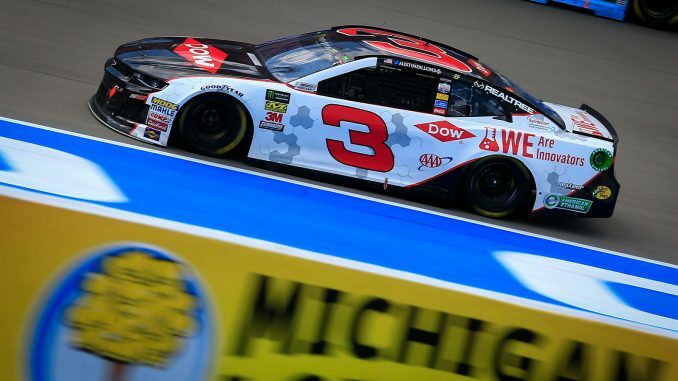 Austin Dillon came within a lap of a runner-up finish at Michigan Sunday. Dillon, who had not had a top 5 finish since his win in the season opening Daytona 500, was comfortably in second in the final laps after pit strategy put him at the front. Coming to the white flag however a vibration forced Dillon to slow. He held on to finish fourth. The entire RCR organization and indeed Chevrolet needed it. 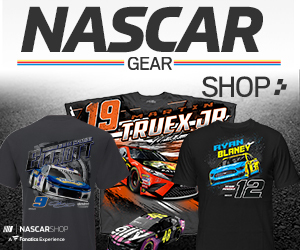 The good news for the team starting on Friday when Dillon qualified fifth just ahead of his teammate Ryan Newman. Newman had a dramatic day of his own. He was running just outside the top 10 early in the race when a brush with the wall led to a blown tire led to a spin and the race’s fifth caution on lap 74. The blown tire damaged a brake line that force Newman in for repairs. He fought his way back and thanks to pit strategy was leading in the final laps. He was forced to pit with 12 laps to go however when a hoped for caution failed to materialize. After leading 12 laps, Newman finished 15th. Whether that rebound continues remains to be seen.